From the 18th to 27th of September, the largest music festival Rock in Rio is runing in Brazil. 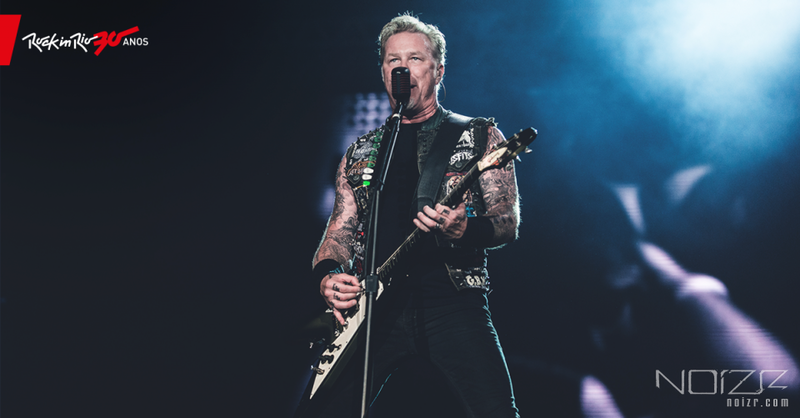 In its first two days, there were concerts of Metallica, Korn and Mötley Crüe, whose full video footage are available in good quality on YouTube. In the coming days, System of a Down, Queens of the Stone Age, Slipknot, Faith No More, Mastodon and many other band are to play sets at the Rock in Rio.